Real talk: The last time I set foot in Sephora, I spent $263—and walked out with just three products. As I swiped my credit card with abandon at the register, it hit me like a fragrant spritz from the bottle of bank account–draining mist in my shopping bag that I had to reassess my skincare spending habits. Although I clearly needed to slash my beauty budget, I didn't want to cut quality, clean skincare products out of my regimen. When I was down to the last spritz, pump, and drop of the pricey products I'd purchased, I turned to an unexpected source in search of affordable alternatives—Amazon. As it turns out, the online retailer I had previously reserved exclusively for stocking my bookshelf boasts a surprising number of regret-free clean beauty buys. The star find? 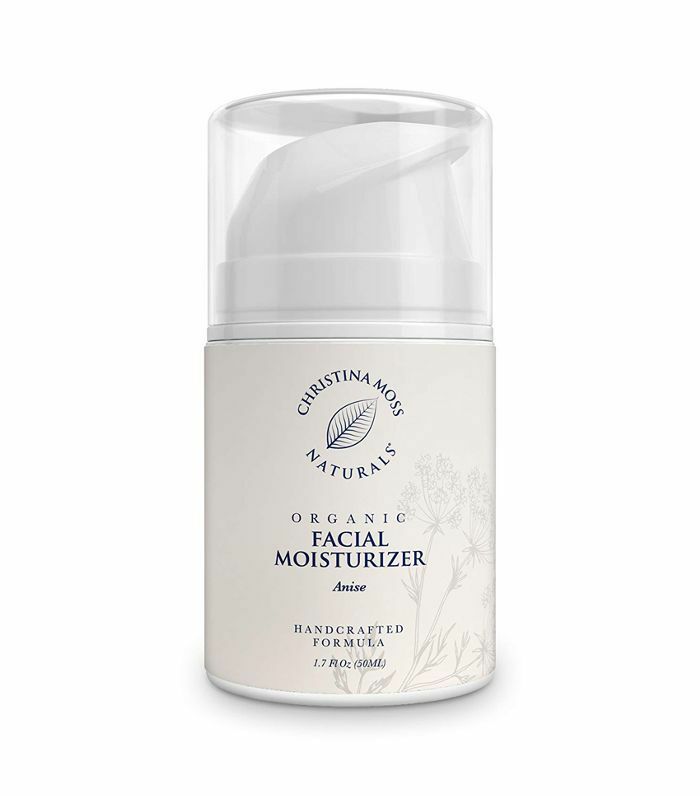 A $10 organic moisturizer with 1178 reviews and 4.4 stars on Amazon. Scroll on to shop 10 nontoxic skincare products on Amazon under $30. One-click buyers, beware. 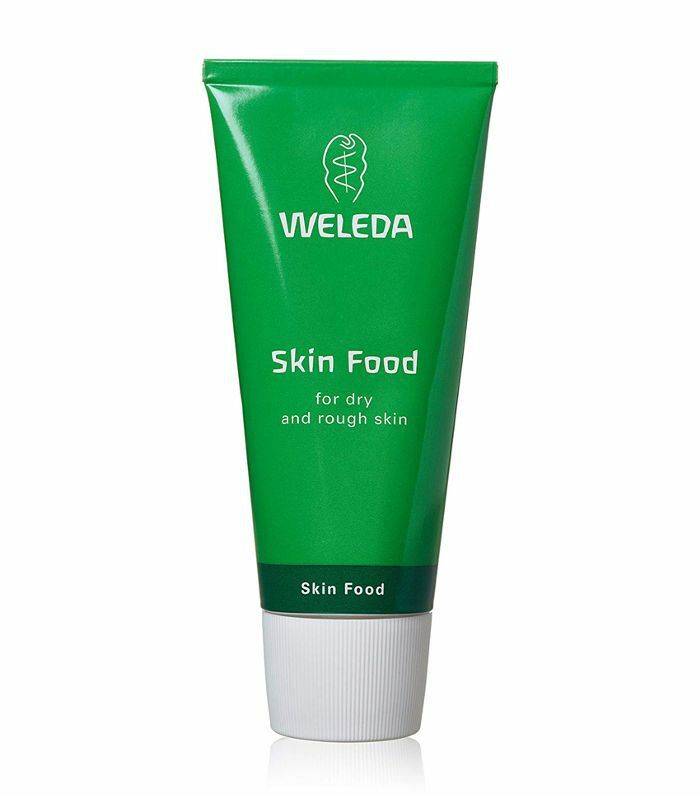 Welda's Skin Food, a thick, moisturizing cream, boasts a solid 4.4-star rating on Amazon and has garnered over 1178 reviews from devoted fans. At just $10, you can't go wrong with adding this certified organic product to your cart. Review: "Finally a natural deeply moisturizing product that actually does what it says it will do! I've spent a fortune on fancy products touting grandiose results. Skin Food may not be packaged beautifully and perhaps it's thick consistency seems it would be too much for one's face, but for me, this product sinks in and leaves me with an even tone and soft skin. It's a wonderful product!" 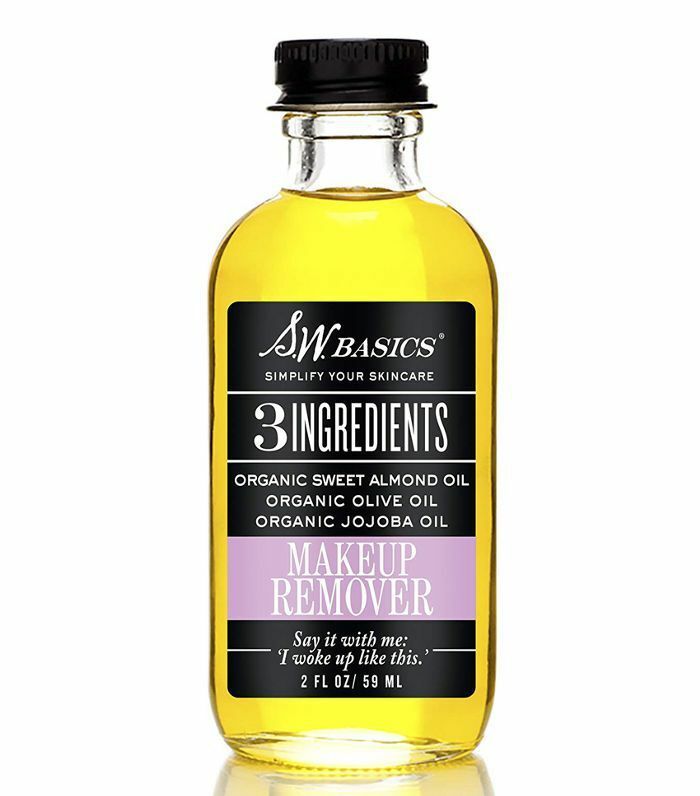 This gentle, natural makeup remover contains a simple blend of three USDA-certified organic oils: sweet almond, olive, and jojoba. Bonus: It's also vegan. Review: "I have oily skin and read about the oil cleansing method, so I thought I'd give it a try. I actually ended up using this as my daily moisturizer over my toner and under my makeup and have had great results. My skin doesn't get so oily in the afternoon and has been less irritated overall." 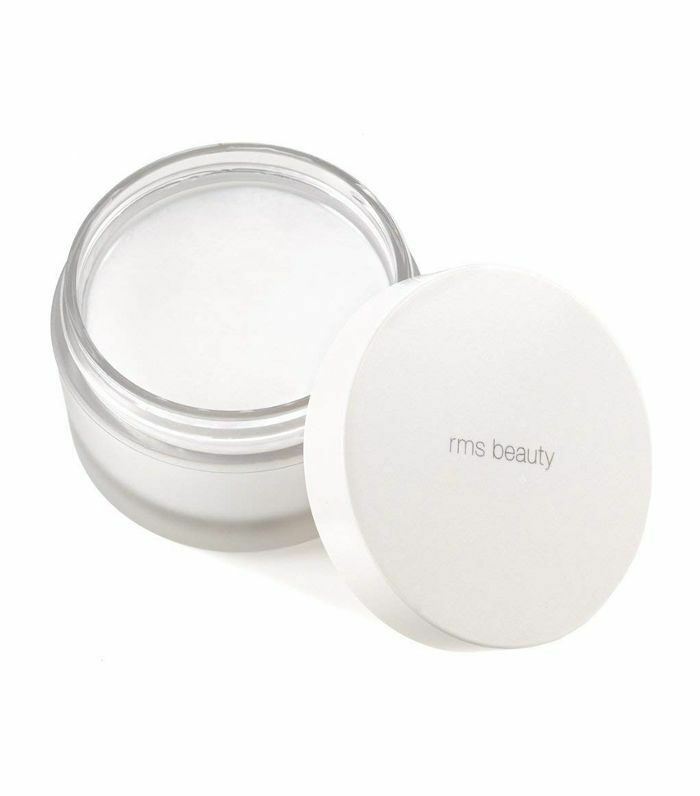 Containing 100% certified organic coconut oil, known for its antibacterial properties, this coveted RMS product does triple duty as a makeup remover, cleanser, and moisturizer. Review: "This coconut 'cream' feels smoother than any other coconut oils I've tried (including Trader Joe's Virgin Coconut Oil, Nutiva Extra Virgin Coconut Oil, and Dr. Bronner's Whole Kernel Virgin Coconut oil). It doesn't get that weird Crisco texture that most coconut oils seem to when they are in that barely solidified state. " 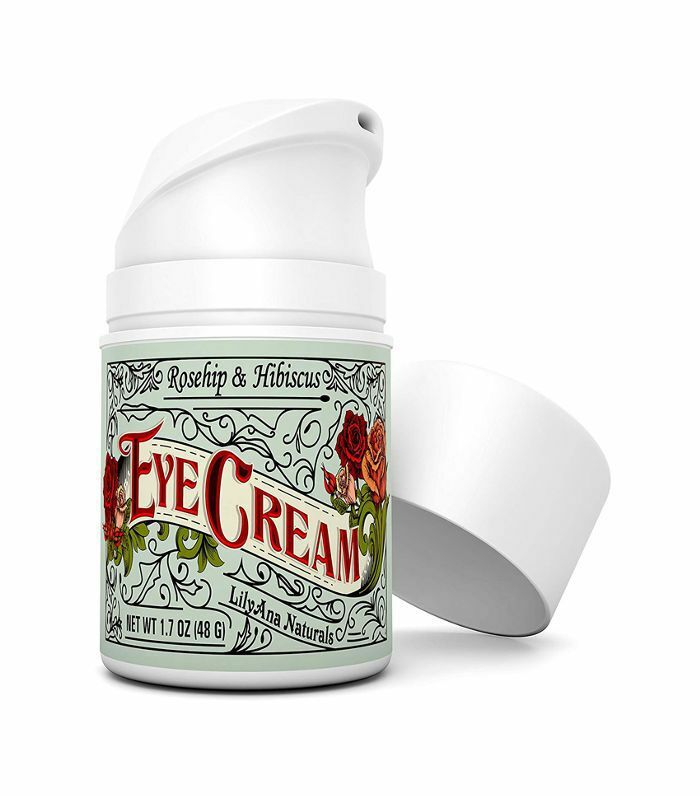 With over 3500 reviews on Amazon, this natural eye cream is a best seller. The highly concentrated rosehip and hibiscus formula combats dark circles and firms skin around the delicate eye area. Review: "I have been using this for about a month now and WOW. It has really hydrated my under eyes, and the fine lines are less visible. So glad I gave this a try!" 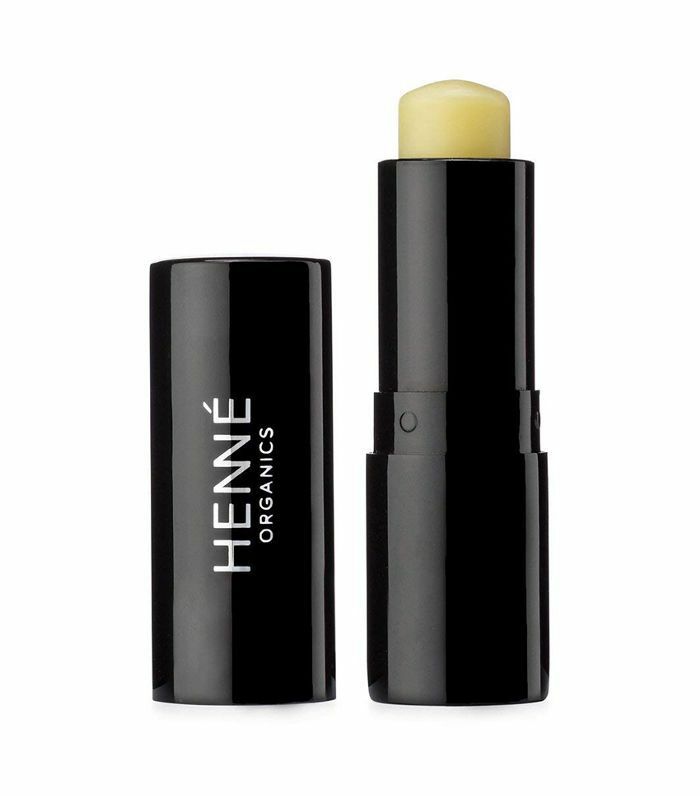 Powered by coconut oil, jojoba oil, and cocoa butter, this organic lip balm promises a hydrated, plump pout with repeated use. Review: "This product is amazing. It feels so smooth going on and its super moisturizing. The packaging looks like an expensive lipstick, which is an added bonus." 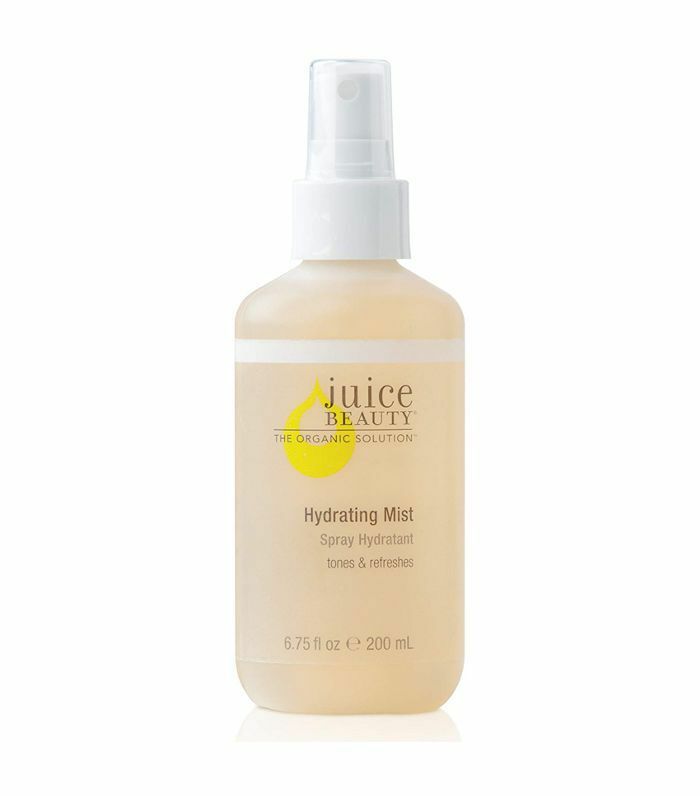 What sets this hydrating mist apart is its radiance-boosting ingredients, including rosehip, ylang-ylang, and grapeseed oil, which are said to brighten and moisturize skin. Review: "I love this spray! The first time I sprayed it on I immediately noticed my skin looked more plump, hydrated, and healthy. I will definitely be purchasing this again and recommending it to my fellow dry skin people!" 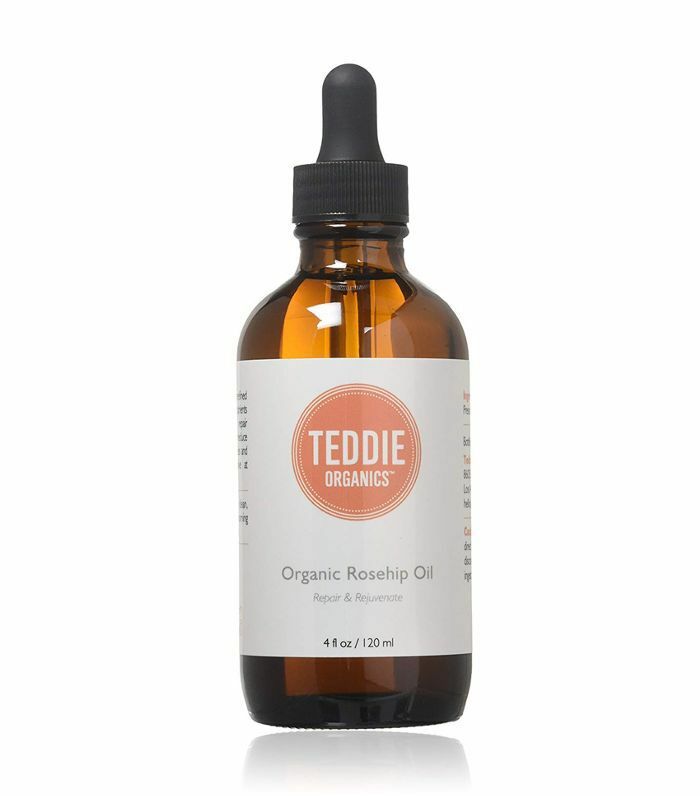 For a product that's essentially just one ingredient, this organic rosehip oil has a staggering 3500 reviews and a nearly perfect 4.7 out of five-star rating. The amber-hued oil is touted as a natural moisturizer that soothes dry skin conditions, minimizes the appearance of fine lines, and reduces redness. Review: "I add a few drops of this oil to my moisturizer and holy cow it makes my skin super soft. It gives me a glow like nothing I've ever used before. I am so glad I purchased and will definitely be buying again." 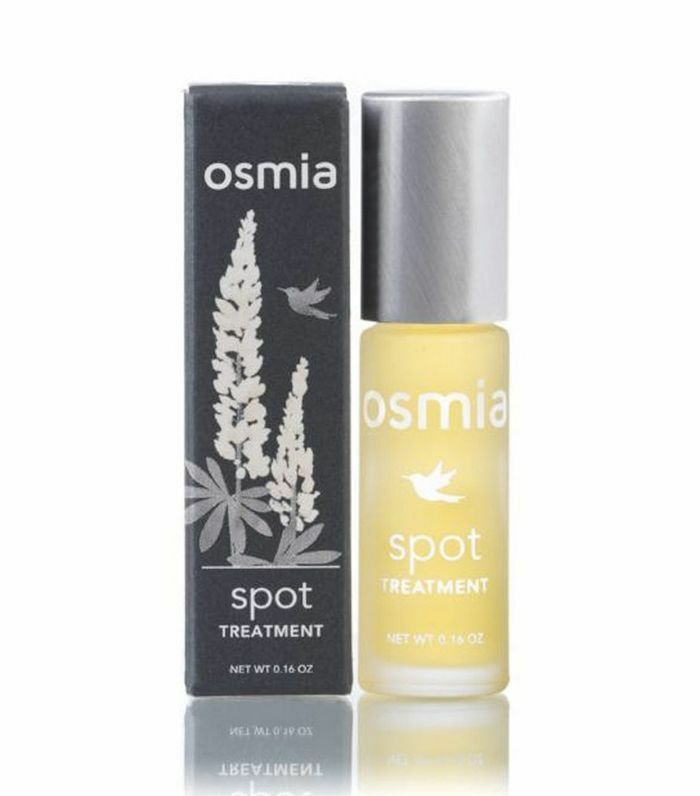 While this spot treatment doesn't have a lot of Amazon reviews, Byrdie senior editor Hallie Gould swears by it. It's packed with natural acne-fighting ingredients like parsley seed, thyme, and rosemary essential oils. Review: "I love, love, love this item! I've probably purchased this more than six times over the past two years. I use it anytime I break out. The only time I don't seem to notice immediate results is on a deep 'underground' cystic breakout. If I have breakouts near the surface or at the end of their process it seems to speed up the healing processes and/or kill the zit entirely." With 4445 reviews and four stars, this organic facial moisturizer is one beloved product. It was even deemed one of the best Amazon skincare products with over 1000 positive reviews by Byrdie's editorial director Faithe Xue. Review: "I need to upgrade my review of this product to five stars… I originally gave it four because of its price-to-size ratio, but it ended up lasting much longer than I thought. I've used it twice a day for the past eight months; it just now ran out. It's crazy how little you have to use." 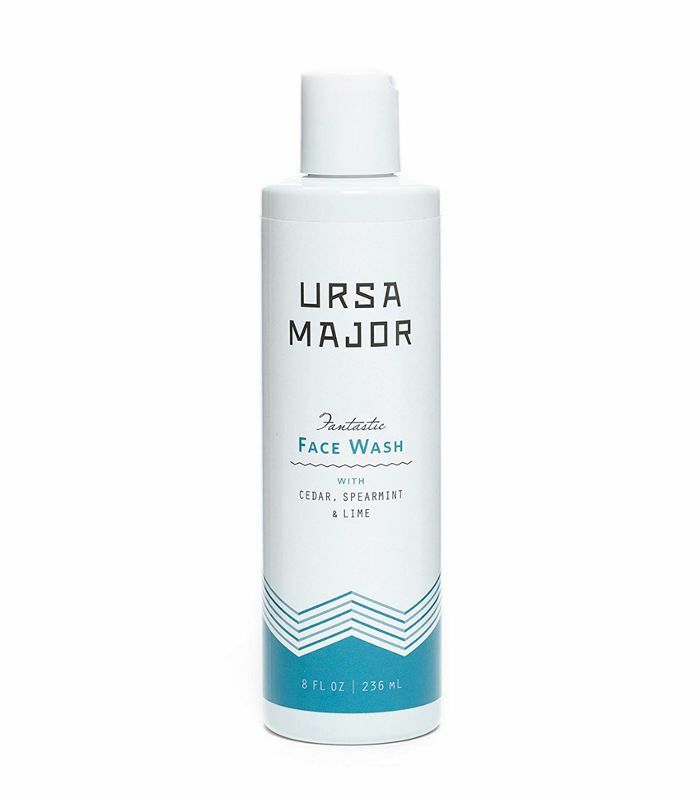 Squeaking in at $28, this Ursa Major face wash is the most expensive product on this list. Made with cedar, spearmint, and lime, it promises clearer, healthier, brighter-looking skin. Review: "This face wash is AMAZING. Each time I use it, I'm transported to a cabin in the wood surrounded by cedar trees."